Is WordPress Free? If it’s not free, what are the costs of WordPress? If it is free, why is WordPress free? Ahh, the age old questions. If we had a nickel for every time we’d be asked a variation of this question, we wouldn’t have to blog from this crummy Ikea chair (jokes). Truth be told, you can use WordPress for free. But there are also benefits to paying for certain services (like a domain and hosting, plus a theme) in WordPress. In this post we’ll look at the costs of WordPress so you can get the cheapest possible blog setup. So What Part of WordPress is Free? In August of 2005, a smart guy named Matt Mullenweg founded Automattic, the company behind the blog hosting service which is WordPress.com. And still to today, WordPress.com remains the only zero cost way to use WordPress. In other words, WordPress dot com is free WordPress. The part that is free is a basic blog at WordPress .com with a .wordpress .com domain name and the basic set of blog publishing tools. If you haven’t tried WordPress.com, it’s a heck of a lot of fun. And if you’re happy with the basic tools, WordPress is free! 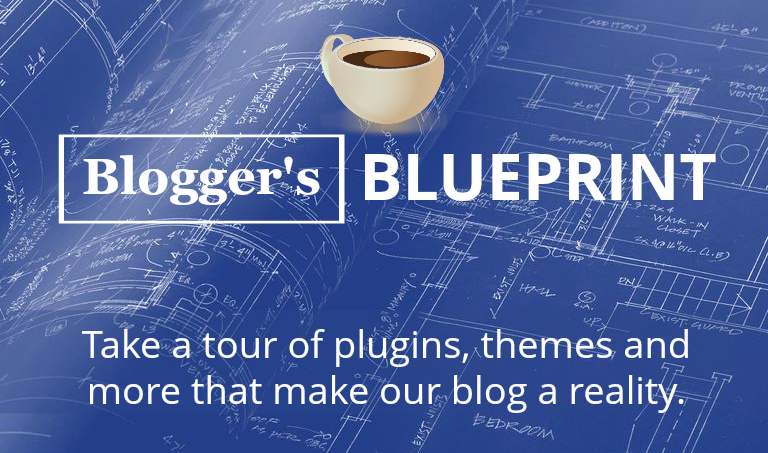 You can publish blog posts for free, add images, add a logo, and use some sidebar widgets to create a pretty nice looking blog. You can also share it internally with the WordPress community and get featured on the front page, a very challenging task I used to aspire after! You can also rank in Search Engines like Google on a WordPress dot com blog, and will find some key questions around the web are still explained by free blogs. However, many of us want more, and outgrow WordPress dot com. It’s just human nature. You will face payments. The costs of WordPress .com will kick in. 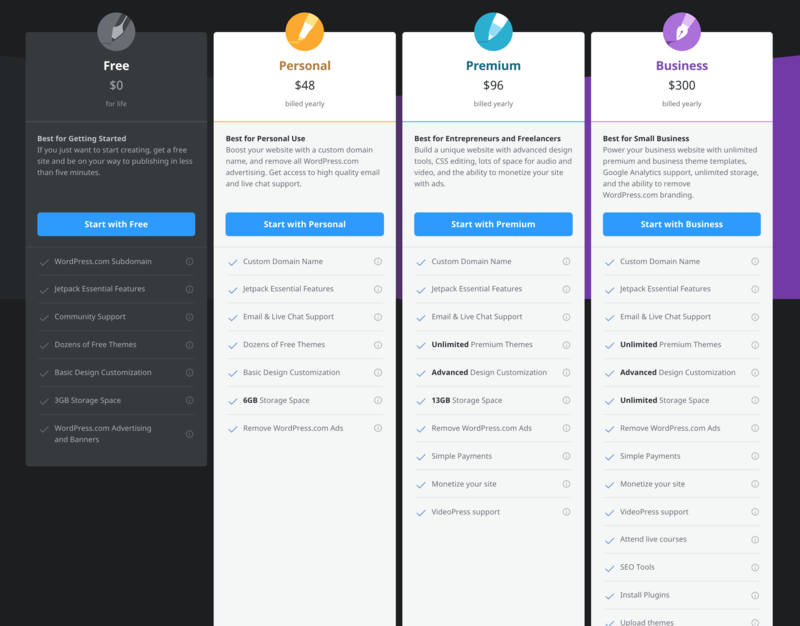 We took this screen grab from the WordPress.com pricing page. Now, before we move on an talk about the other version of WordPress and what that costs, I want to be very clear about two things. 1. WordPress is free if you stay on the wordpress.com site and don’t ask for more, you just have to be happy with that far left column, and just try as hard as you can there, which for me lasted aboutttt 2 weeks and 2. WordPress.com can be very very expensive. For example I’ve talked to people that pay HUNDREDS of dollars each month to run their WordPress.com blogs. How on Leonardo DiCaprio’s great Earth, you ask? These people who pay for WordPress end up paying for the little things they need first, then pay for a little more, then before they know it they are stuck. They have to pay even more to migrate to WordPress.org, which we’ll cover next, so they just stay and pay. Their blogs may look pretty good, but in terms of payments, if you are going to pay anything, WordPress.org is a far better option, by far. WordPress.org – What are the costs of WordPress? WordPress.org is free because once you have a domain name and hosting setup, you can install WordPress.org onto those two for free. So, WordPress.org isn’t free in the sense that you go and give your friend a free hug. WordPress.org is free in the sense of that when you pay a $15 ticket to get into the local County Fair, once inside, you get free popcorn. So there are really two types of free WordPress. 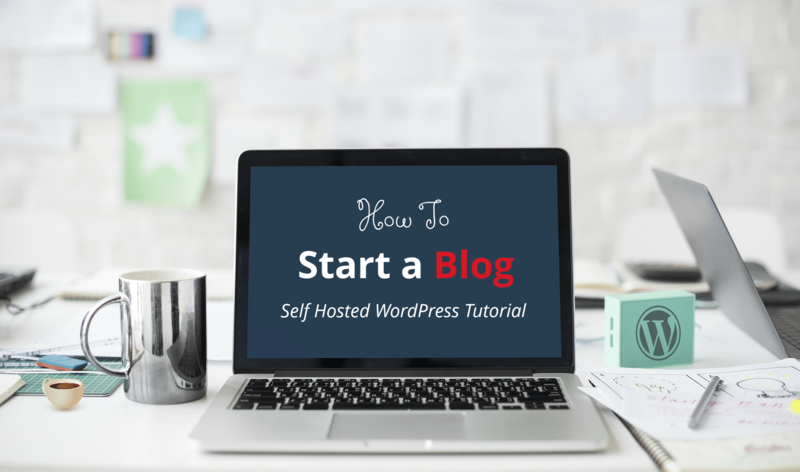 You can make a blog for free on WordPress.com, or you can install WordPress.org for free but you have to have that domain and hosting first. Actually, you can also install WordPress locally onto your computer for testing and learning purposes too, but you can share it on the internet with the domain and hosting. So to be clear, WordPress.org is a software which is free to download. You can download it from WordPress.org right now, but you don’t need to. The catch here is if you want to use WordPress.org on the web, which most of us do, you’ll need some web hosting that supports WordPress. Most basic web hosting plans support WordPress.org these days. WordPress is very easy to install onto them. 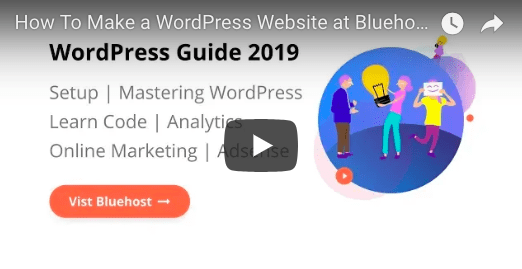 Most web hosts have a 1-click install, uptime guarantee, 45 day money back guarantee, and more that make running a WordPress site feel very much like just using Microsoft Word, on a level of comfort and ease of use. You of course pay for Microsoft Word, but it’s not see as a cost. The costs of WordPress are relatively small and are the same costs of running virtually any type of website. The only out of pocket cost is domain name and hosting. 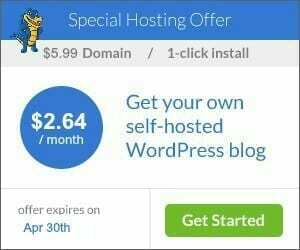 DearBlogger users can get web hosting for as low as $3/month and can grab a free domain name at HostGator (our recommend web host we’ve used here for almost a decade). Any additional costs are optional. 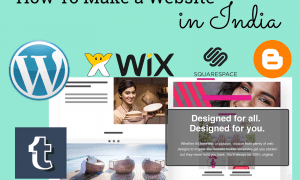 There are over 5,000 free WordPress themes to choose from, more looks and layouts than on any other content management system. However you can pay for a premium theme if you find one you fall in love with. Same goes for plugins. 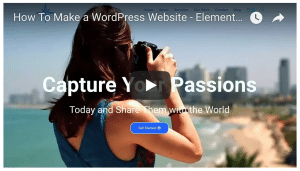 There are over 40,000 free plugins to add social buttons, make photo galleries, add buttons, rank in Google better and more available for WordPress. There are also premium plugins for the more sophisticated user. If you buy these items they will contribute to the costs of WordPress for you. But the benefits often outweigh the costs. For example we bought our theme for about $39. We’ve since affiliate marketed it over the years, and earned about $2500 in the process. So if your blog has a readership that wants what you’re selling, you can buy things here and there. To tie back to our point about free and open source, it’s incredible useful that WordPress maintains these qualities, as it allows the Web’s best minds and developers to continuously create more and better themes and plugins for us all to use. You can often take free, open source pieces of the WordPress code and build on them, becoming a part of the WordPress developer community. Let’s back up and look at this from the very beginning, which will help us get a picture of why the WordPress team has always wanted it to be a free, open source software, and what that even means. You are 13. Just kidding, but it’d be great, knowing what you know now, wouldn’t it? Finding Nemo and Bruce Almighty dominate the box offices. And a little known software called b2, which was about to explode into WordPress, powers about 2000 blogs. Now here is Matt Mullenweg, a 19 year old freshmen at University of Houston, who decides to fork b2. No, not folk like you’d fork a hot dog off the grill. The kind of fork Matt and a fellow named Mike Little did meant a developer takes a piece of source code from a piece of software and starts independent development on it, creating a distinct and separate piece of software on it. Now, we’re already a little off track, but this last part is important. Matt and Mike were eager to release WordPress, and did so on May 27th, 2003, under the GPLv2 license, a free software license, which guarantees end users the freedom to run, study, share and modify the software. That’s the definition of open source, pretty much. And that’s huge! These two guys never wanted to sell WordPress (well we don’t know their “social network” esque arguments, but, far as we know, they always wanted it to be free). Sidenote credit to Christine Tremoulet, a friend of Matt’s, who suggested the name WordPress (which many believe has a huge and unpaid reason for it’s success, debate tbc). Is WordPress Free of Copyright? This is an interesting question. The answer is NO. The license is formed in a way the licenses anyone to use it, but each modification to the software is copyright. Under GPL, you are free to use, modify, edit, collaborate on and redistribute the code. So you will have have copyright to your own modifications. But the moment you release those modifications, under GPL, it means others are allowed to also use, modify, edit, collaborate on and redistribute with your code. It’s quite interesting! Why is WordPress not sold as a software, like Microsoft Word or PowerPoint? Not everything is meant to be sold. To sell WordPress would actually severely limit the amount of people around the globe using WordPress, in our opinion, which would be a bad thing. Compare the scale of Adobe Photoshop and WordPress.org and you can get an idea. WordPress.org is currently used by over 30% of the Web’s top 10 million websites. That’s a little nuts. Pick three websites off the top of your head you deem popular. Chances are, at least one is powered by WordPress! But the reason WordPress is not sold is also because it is not owned by one single man, woman or company. Automattic owns WordPress.com, but this is not the free, open sourced software we enjoy. It is a limited sign up based version of the software. What Companies Make the Most Money from WordPress? The answer to this questions is almost beyond calculation. But, thanks to CrunchBase, a few are turning up. Within each category, there are a hundred levels of success, from the multi-million dollar brand to the small scale mom n pop shop. The hard work of these companies to improve on the technology that supports WordPress every day actually lowers the cost of WordPress and allows more of us to afford it. 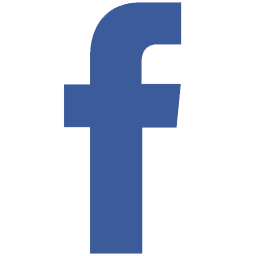 We hope you enjoyed that post and the information and research regarding the costs of WordPress and the question Is WordPress Free? If you have any more input on the matter, or personal experiences paying for WordPress, please drop those in the comments. 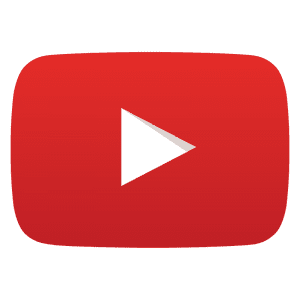 You can also subscribe to our YouTube channel, and hit up the Facebook and Twitter pages for this blog. Thanks for reading!